This week...I'll be teaching #Levels as created by Coach Oran Wright. I'll also show you how to get a signal and set up your trade in 10 min or less..so you NEVER have to look at a chart for the rest of the day (unless you're addicted, and choose to)!! 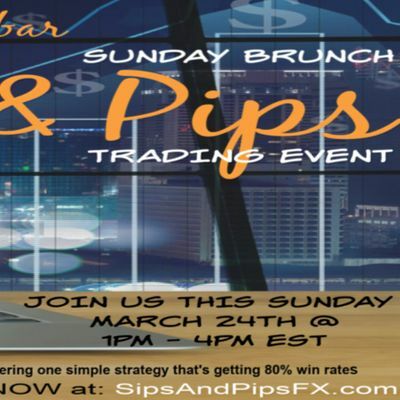 Come have a sip and learn how to catch some pips with us! See you there! You won’t want to miss this!! It's time to LEVEL-UP!